Love LittleBigPlanet? Looking for a great game for your Vita? 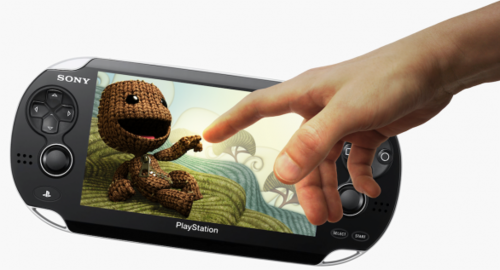 Look no further than LittleBigPlanet Vita. Origanally, LBP Vita was not scheduled to release until September 25th but it seems like many retailers across the nation have broken that date including Gamestop. Sony has not commented on this but If you go to your local game retailer you can pick up your copy today. With a metacritic score of 88/100, LBP Vita seems like a vita game that cannot be missed. I got my copy today from my local Gamestop and from what I’ve played, it is fantastic!